After a long break, I'm back. 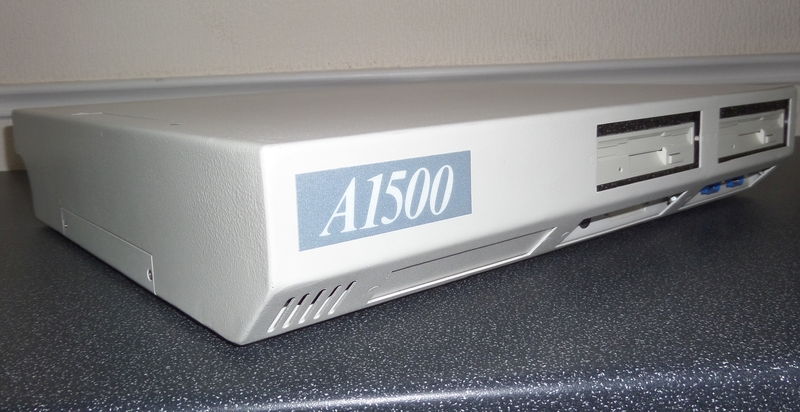 :) This time with a really long story, please welcome my guest - Steve Jones - from Amiga 1500 to AROS! Steve is an Amiga guy for the very long time. And he is active one! He is always around hardware or software for Amiga, and now he is a huge fan of AROS. 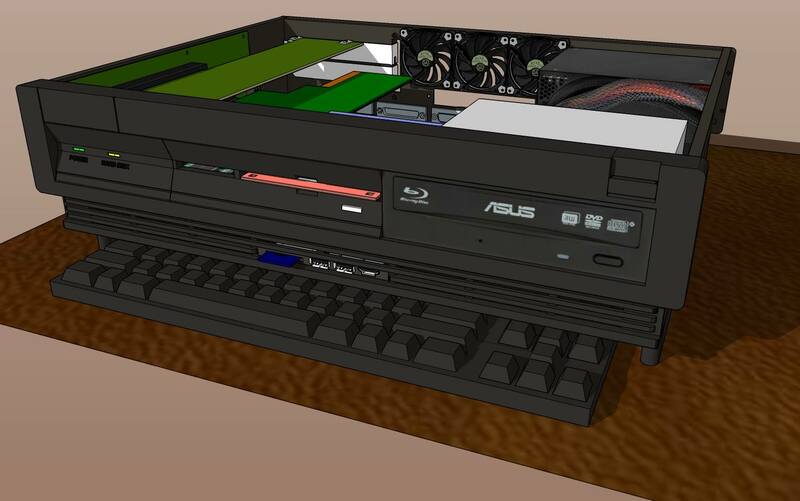 As we know AROS flavor of Amiga is not so popular, so it is a great opportunity to get know AROS world! A must have is Steve's YouTube channel! In the end, the great song by Moby, from the album: Amiga Days (Remasters) - Volume 3 - Overgrowth. Thanks. Steve is great guy!